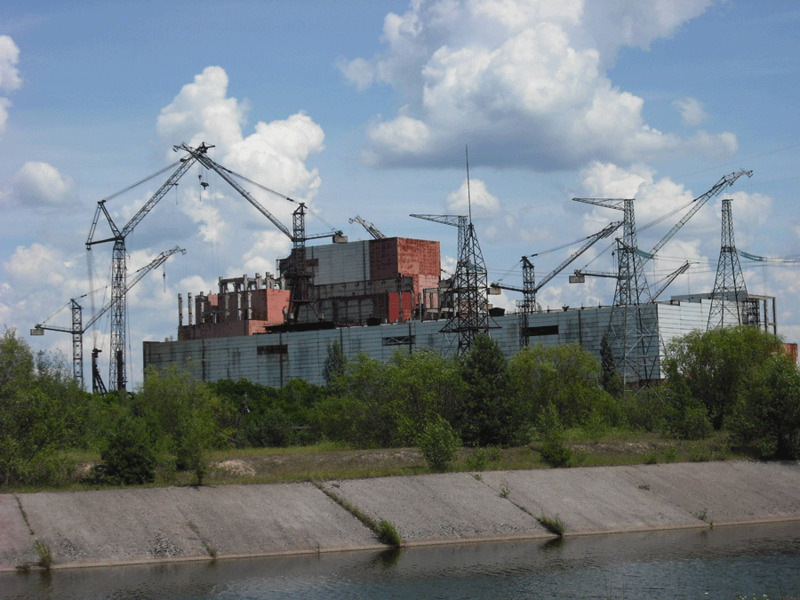 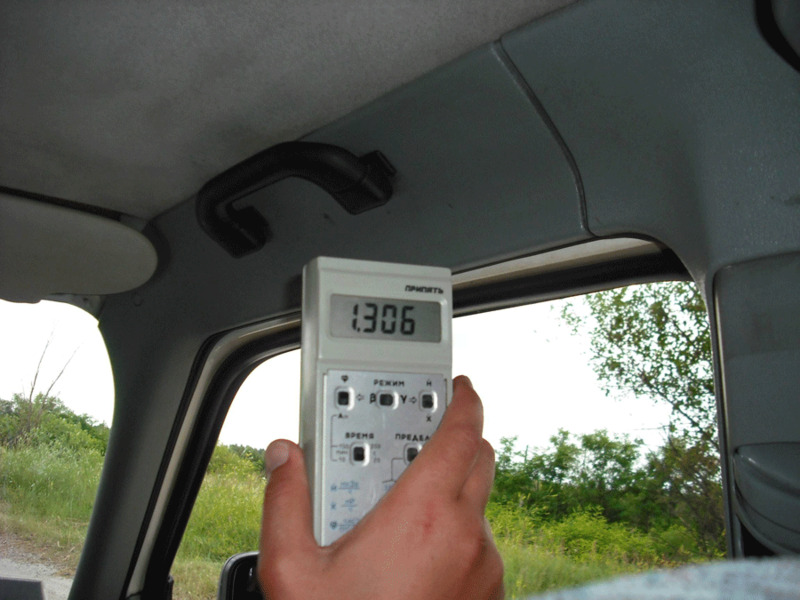 On April 26th, 1986, at the Chernobyl Nuclear Power Plant in Ukraine, an extreme power surge caused a nuclear reactor to rupture, sending plumes of highly radioactive contamination into the atmosphere.Chernobyl is now regarded as the worst nuclear plant disaster ever. 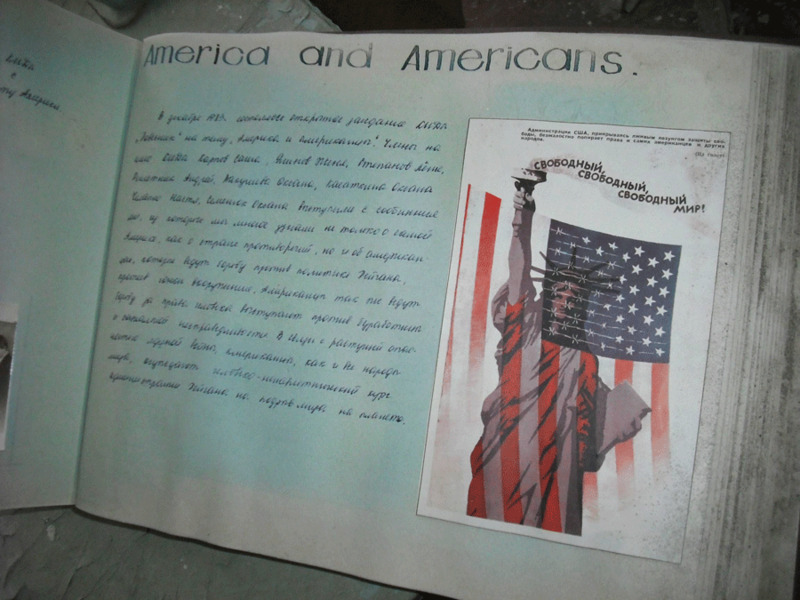 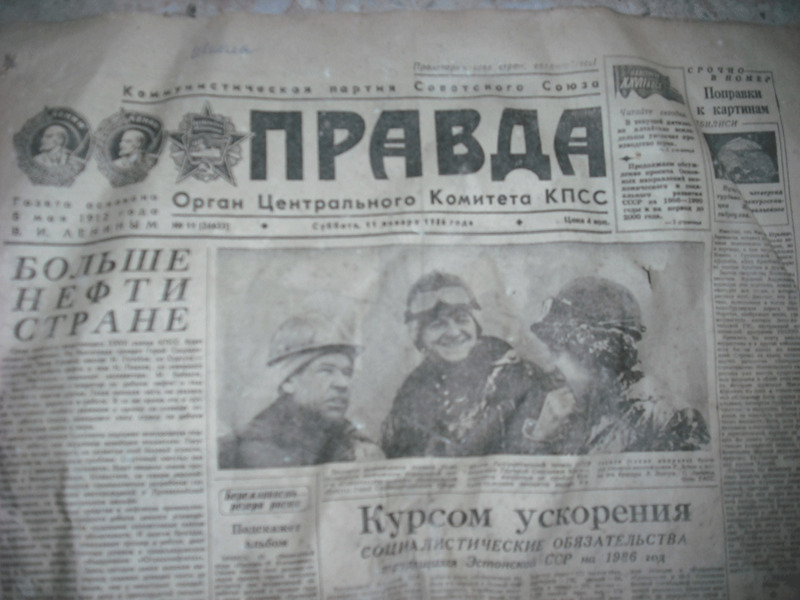 More than 300,000 people were hastilly evacuated and the cleanup and containment of the disaster required the help of more than 500,000 workers. 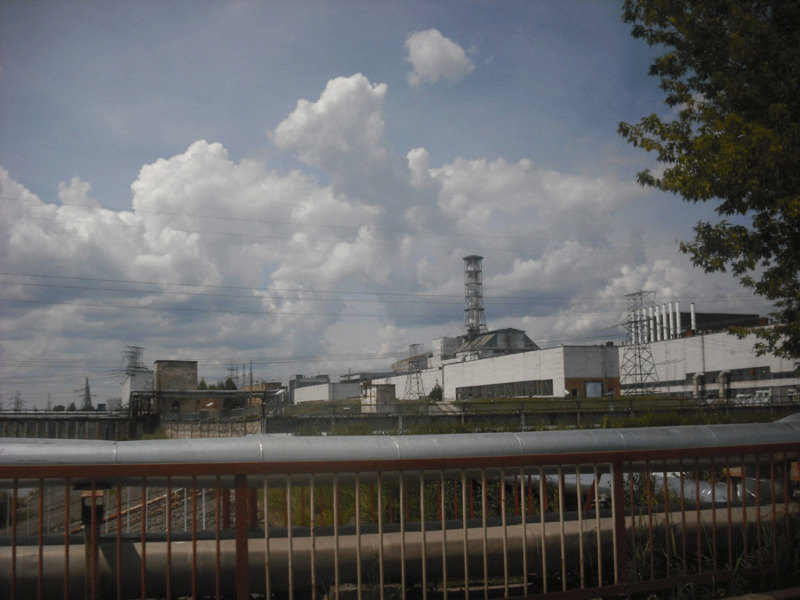 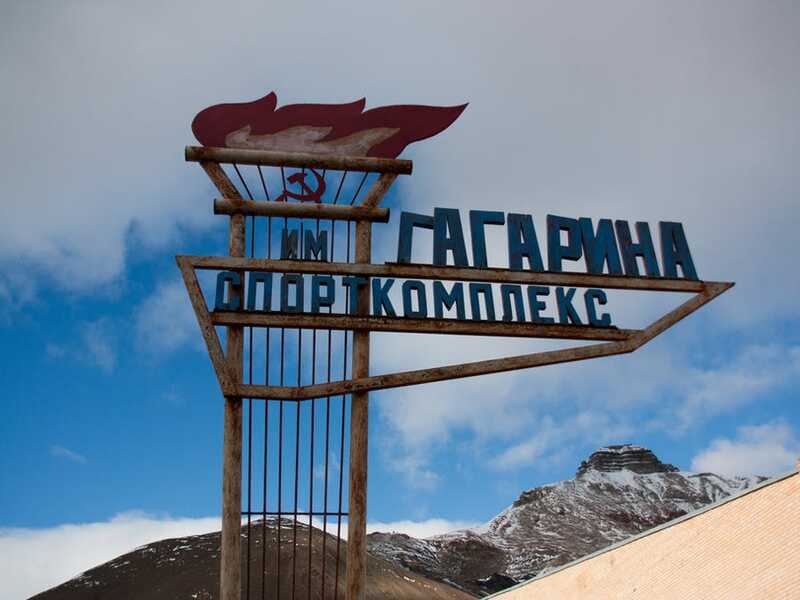 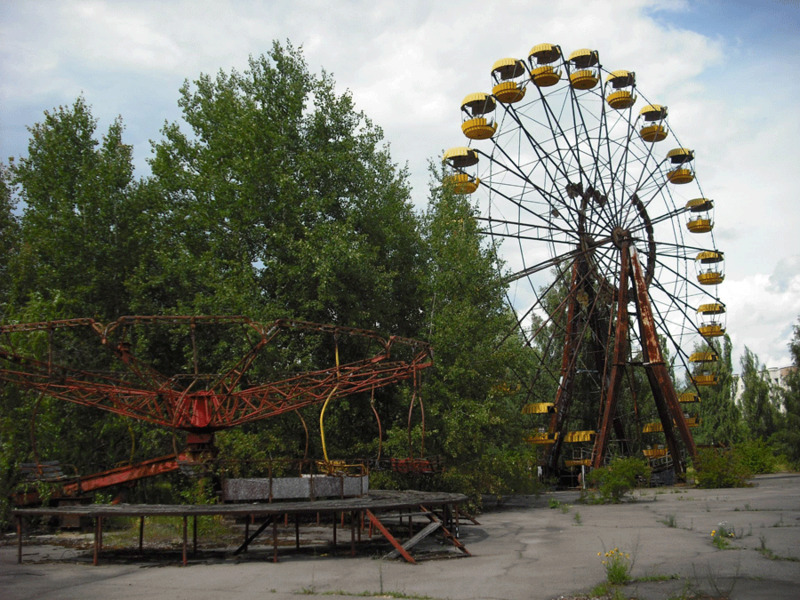 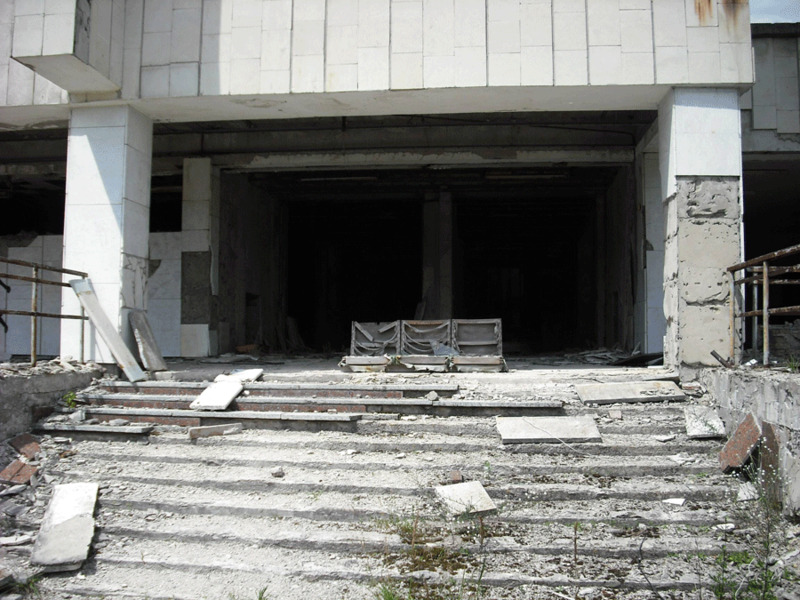 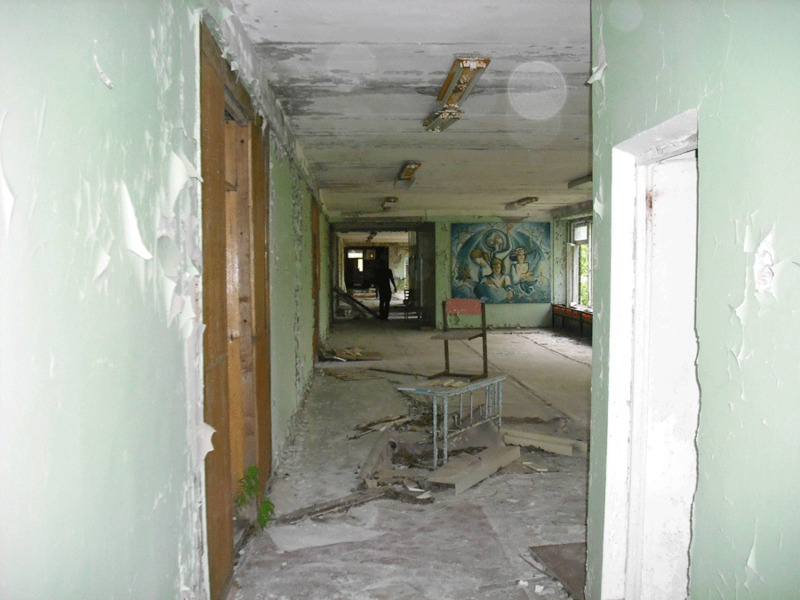 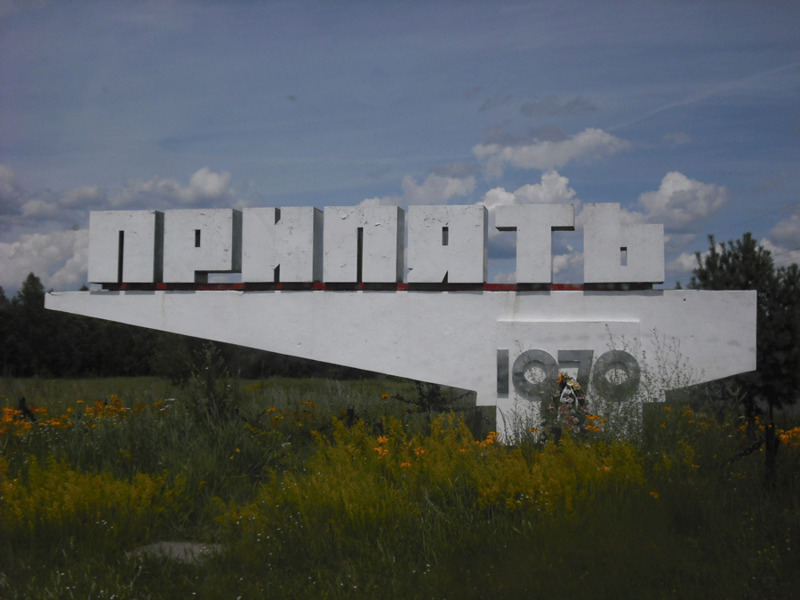 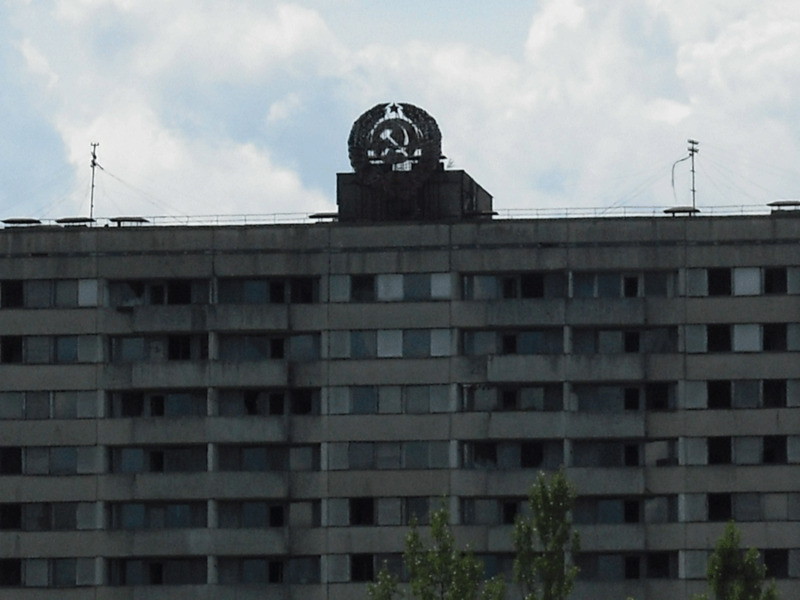 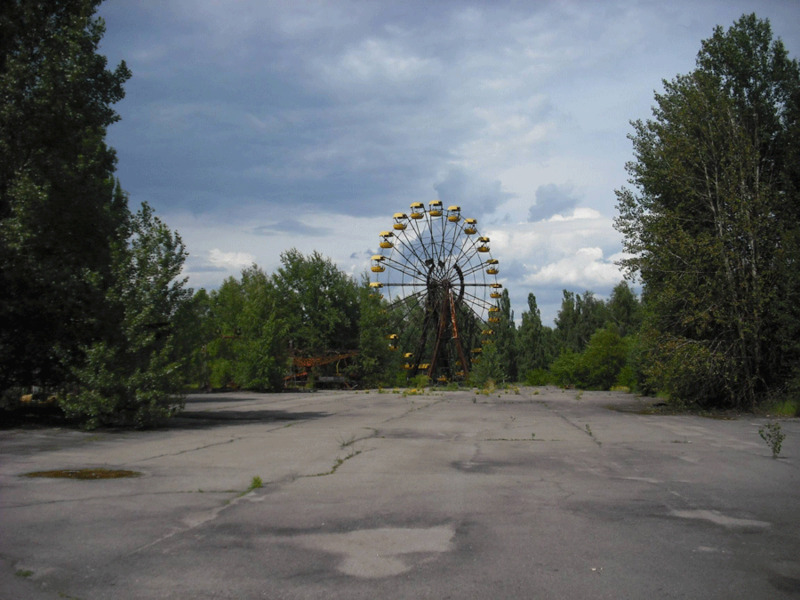 Reddit user HoHoNOPE recently took a tour of the exclusion zone around the plant, which includes the town of Pripyat, which we feel captures the eerie nature of the Soviet-era nuclear wasteland, barely touched in the last 25 years. 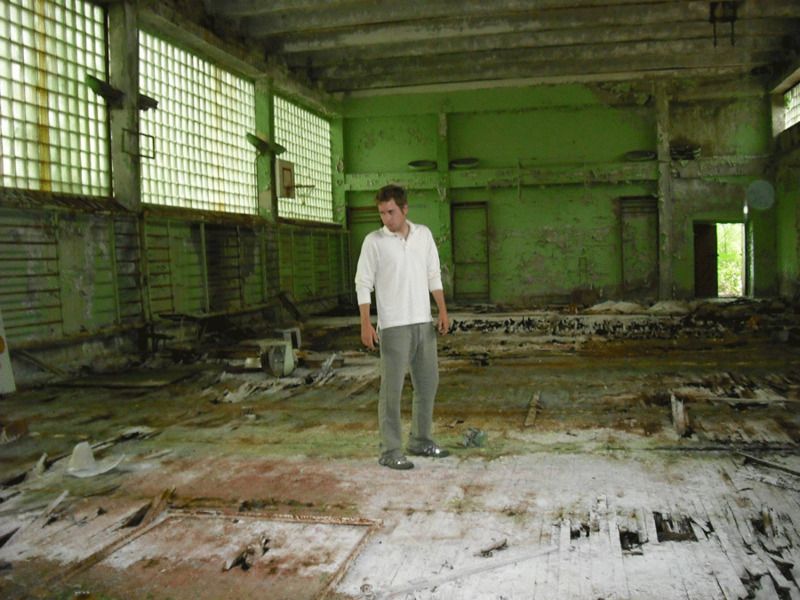 For more of his observations from the tour check the Reddit comment thread. 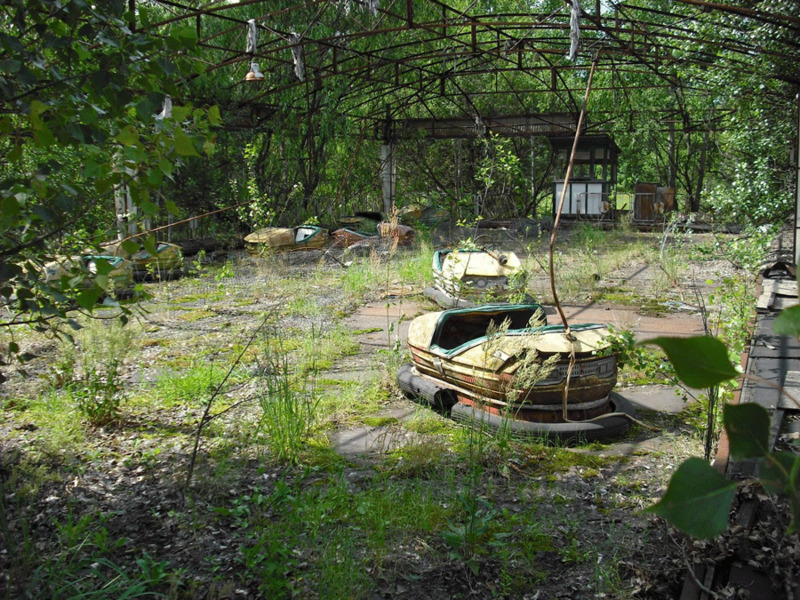 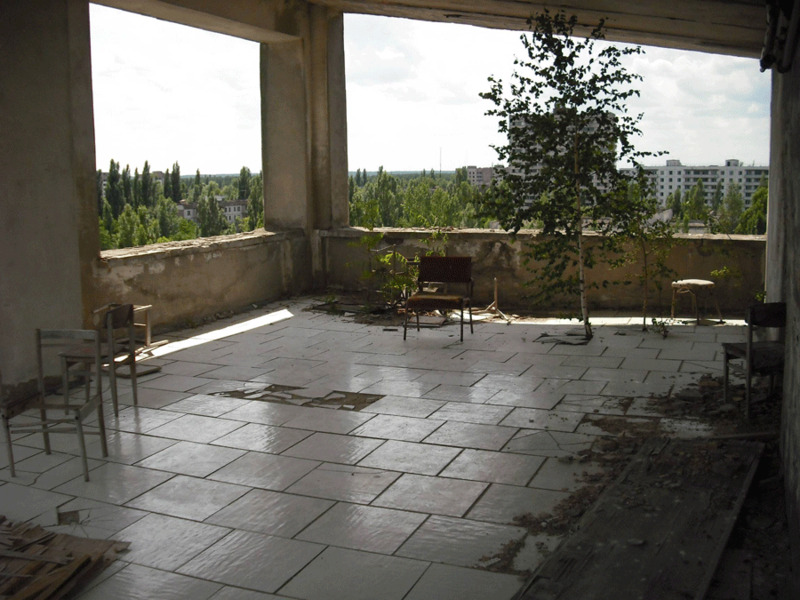 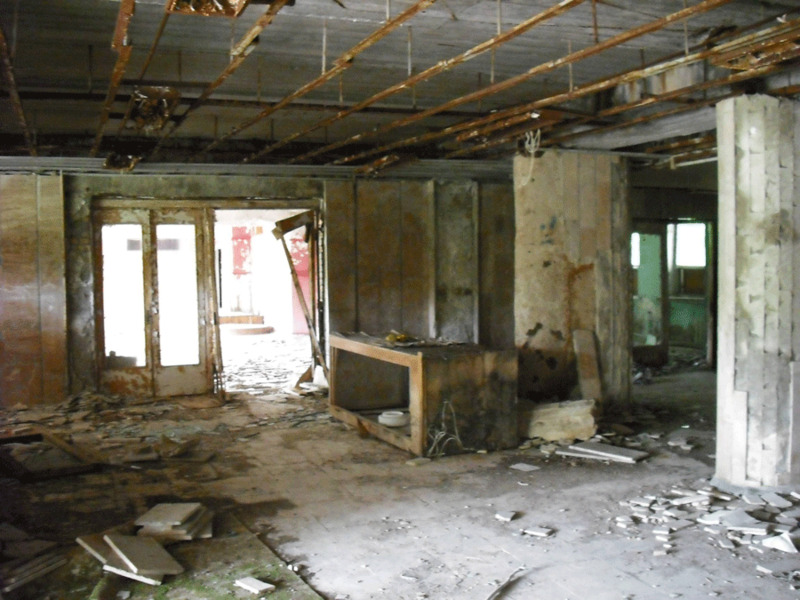 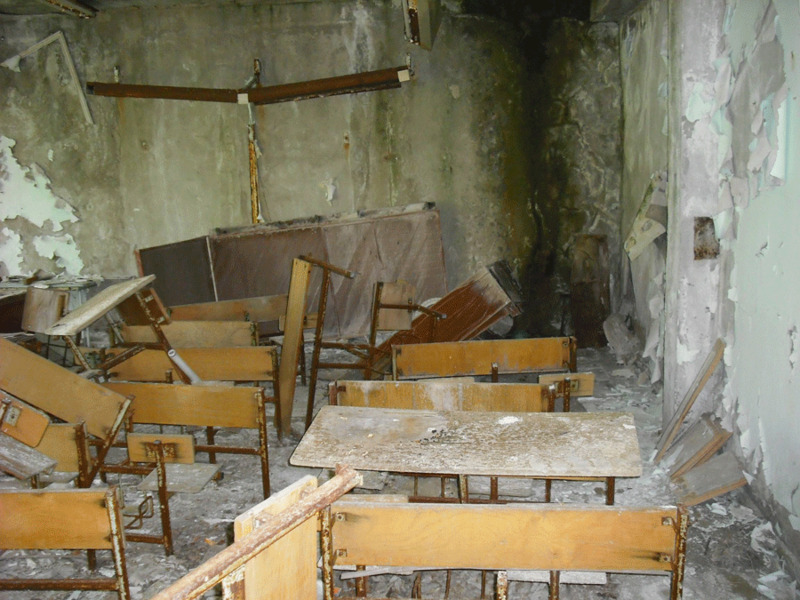 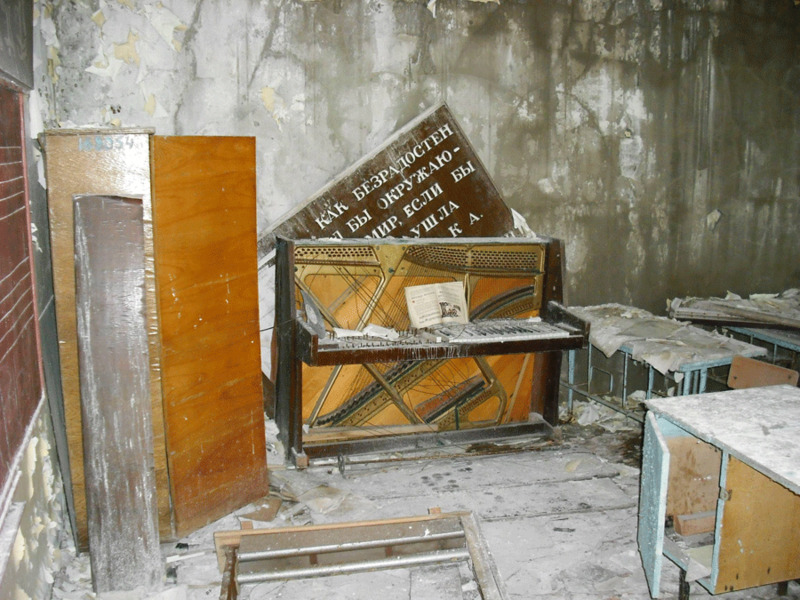 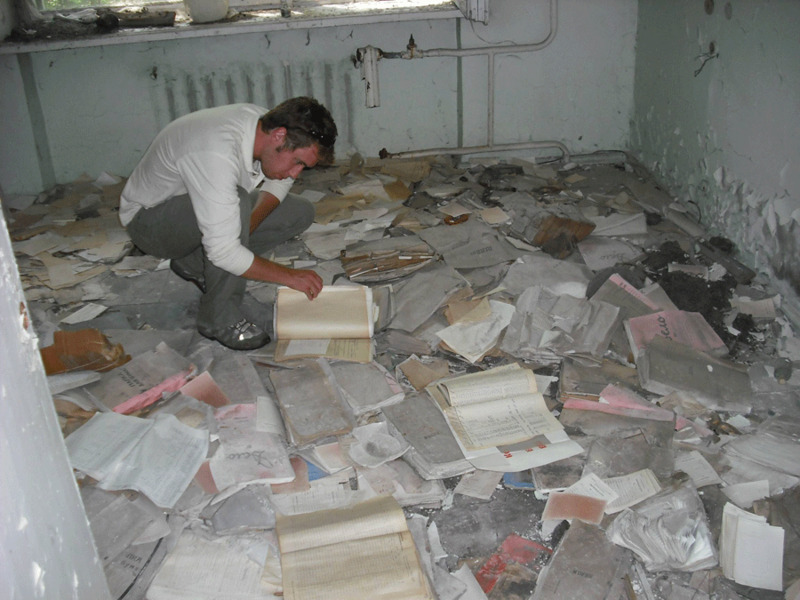 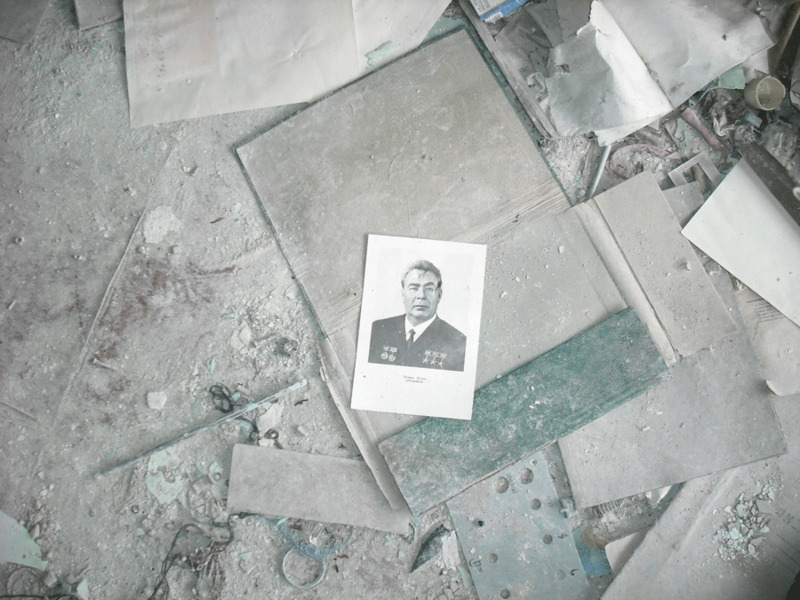 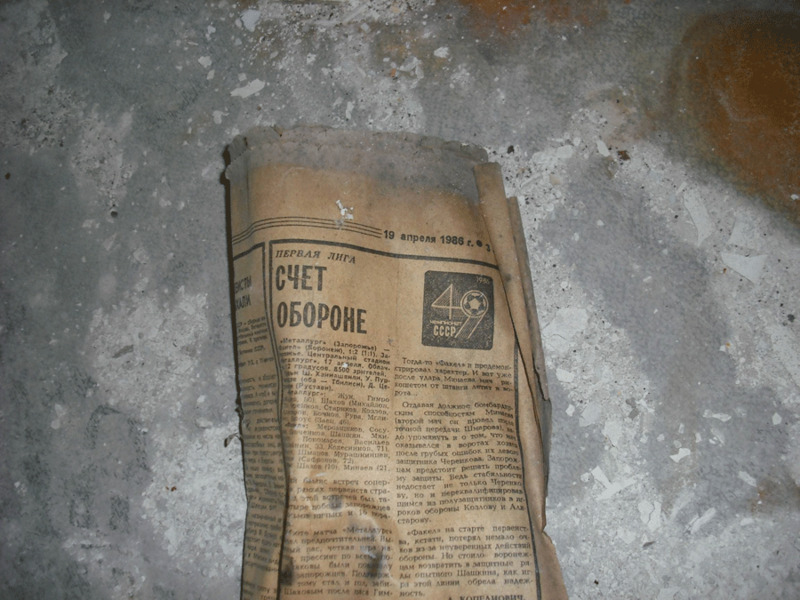 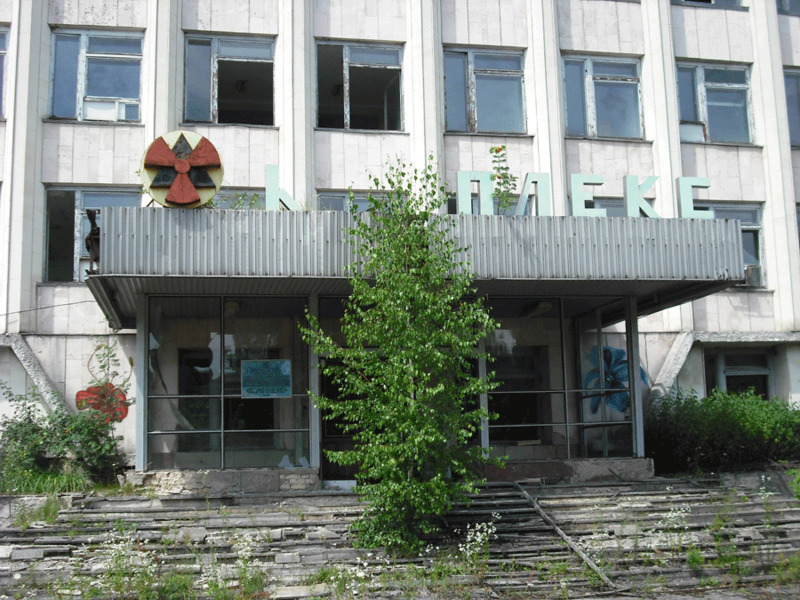 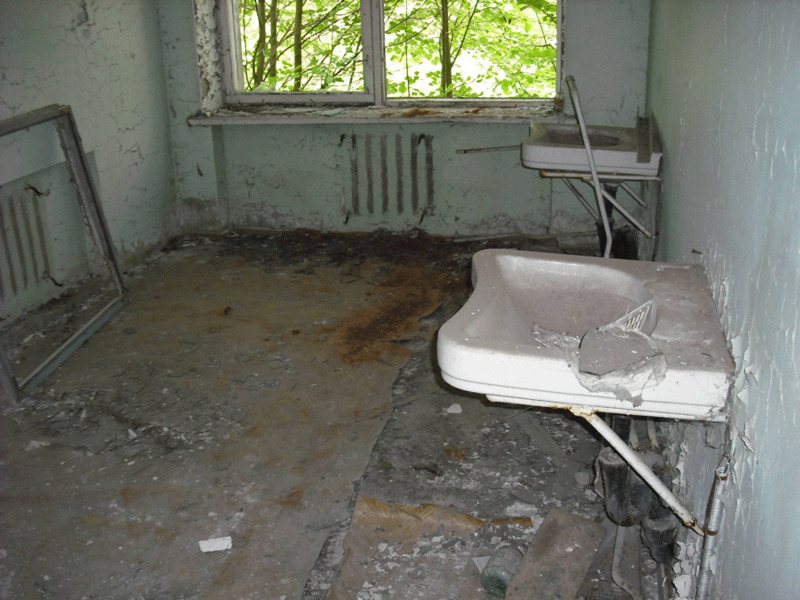 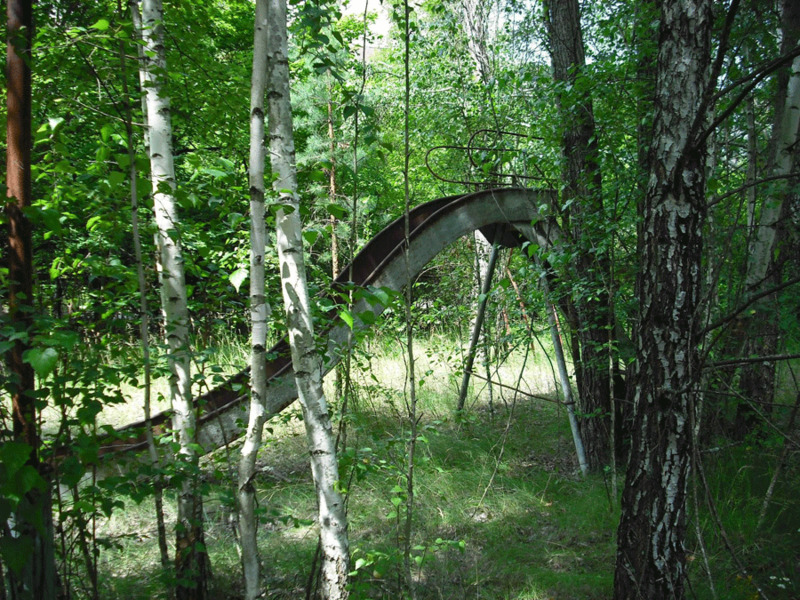 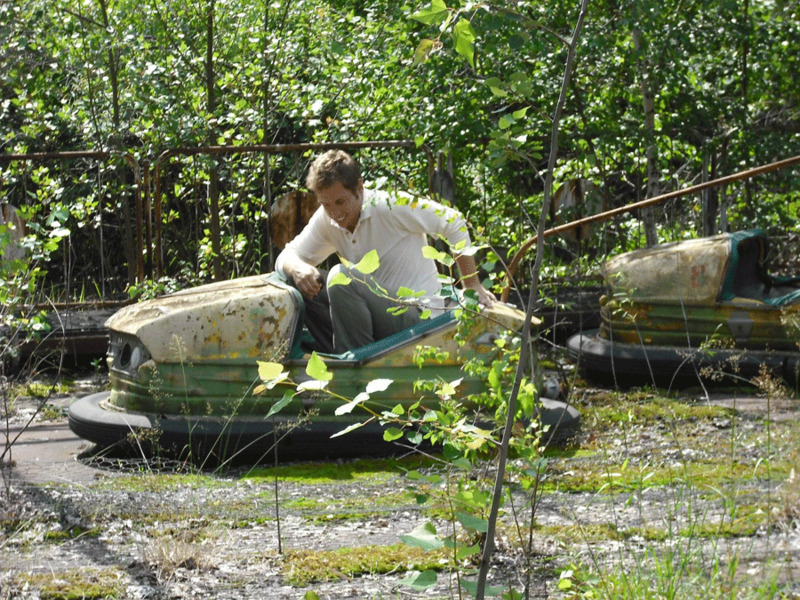 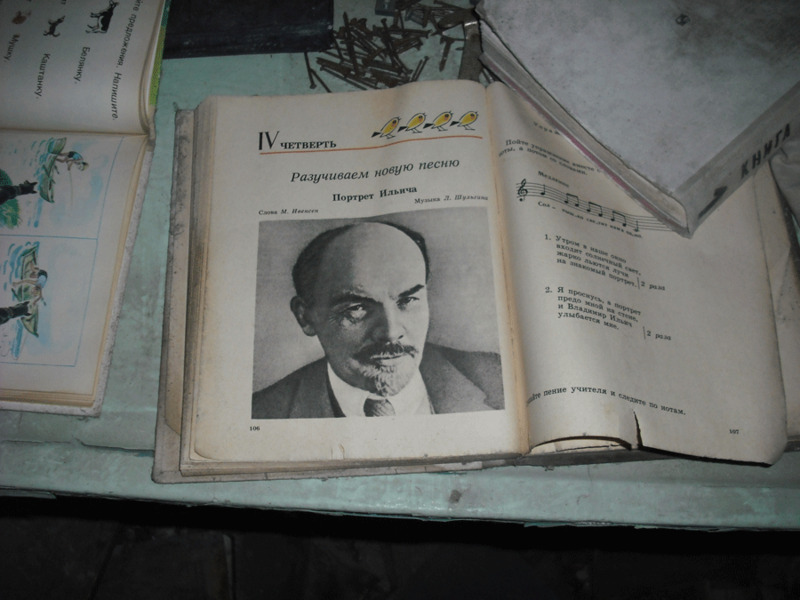 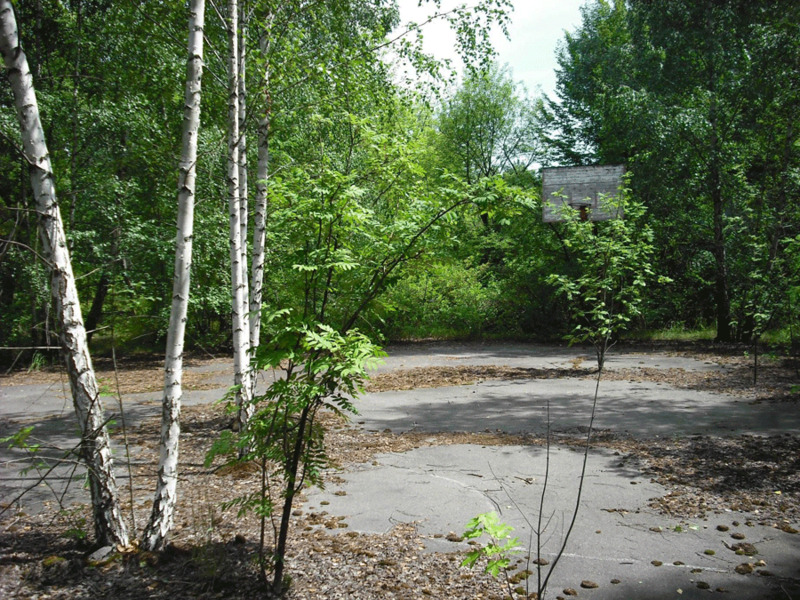 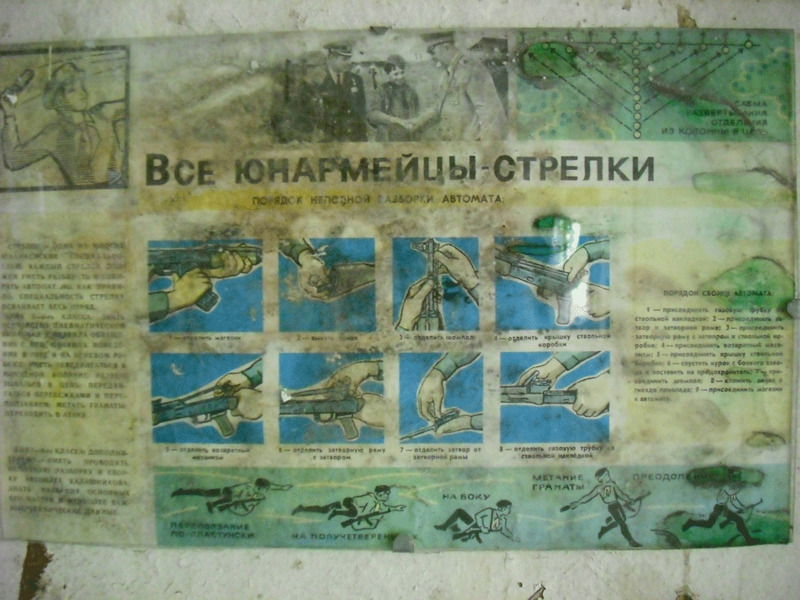 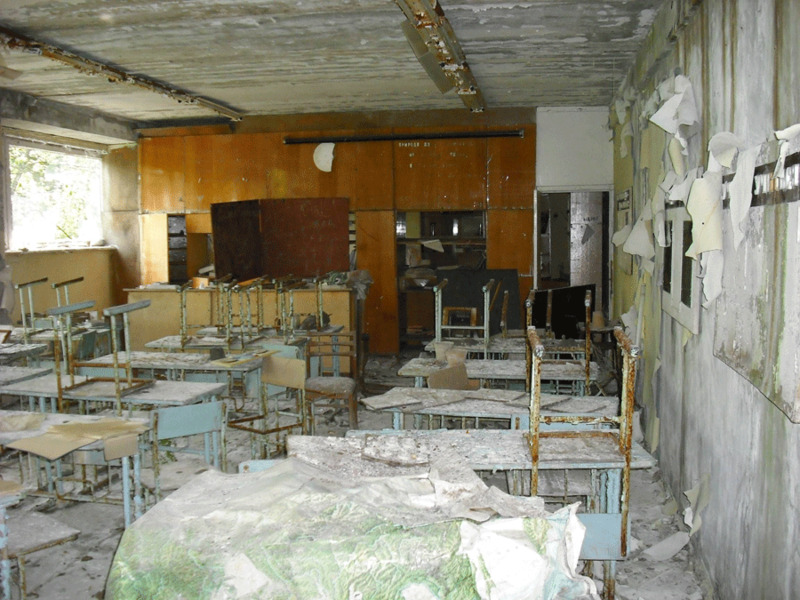 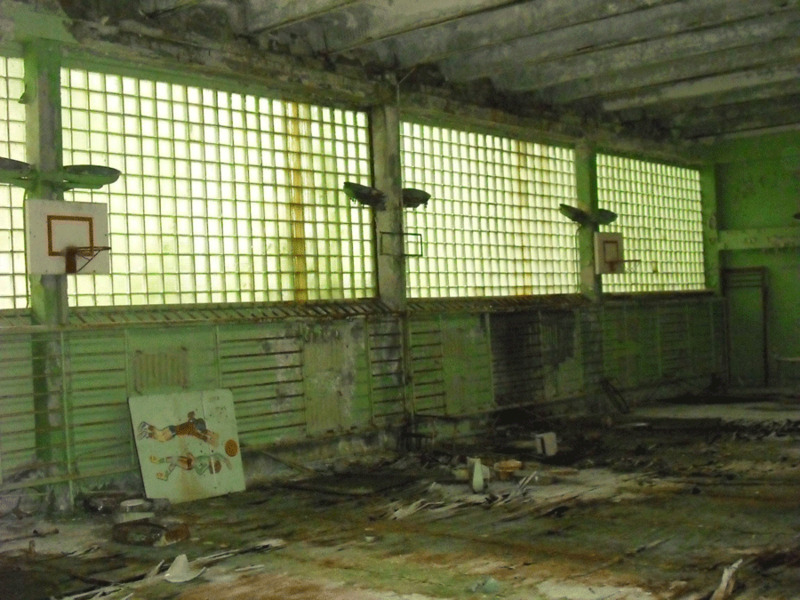 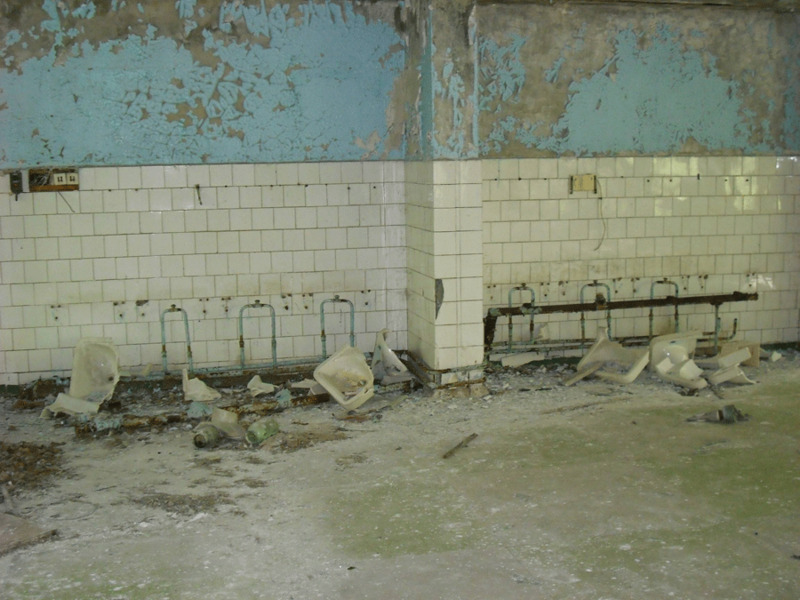 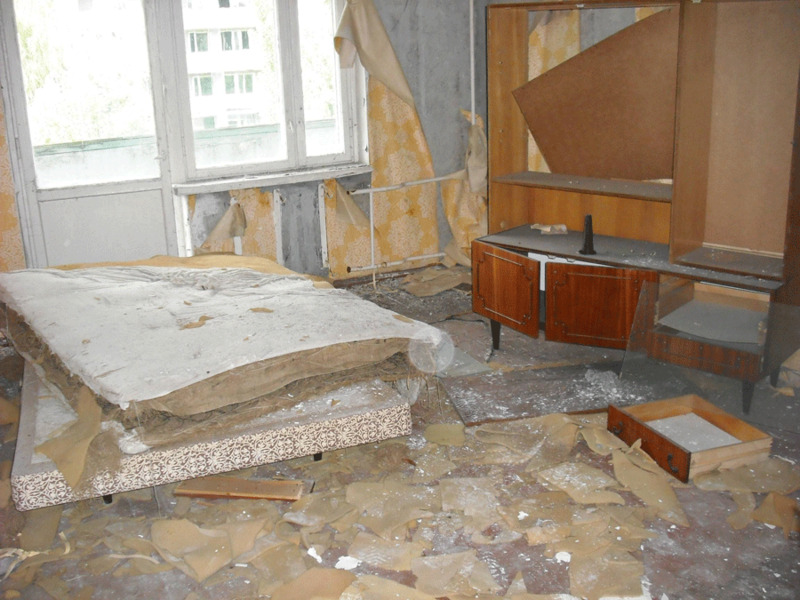 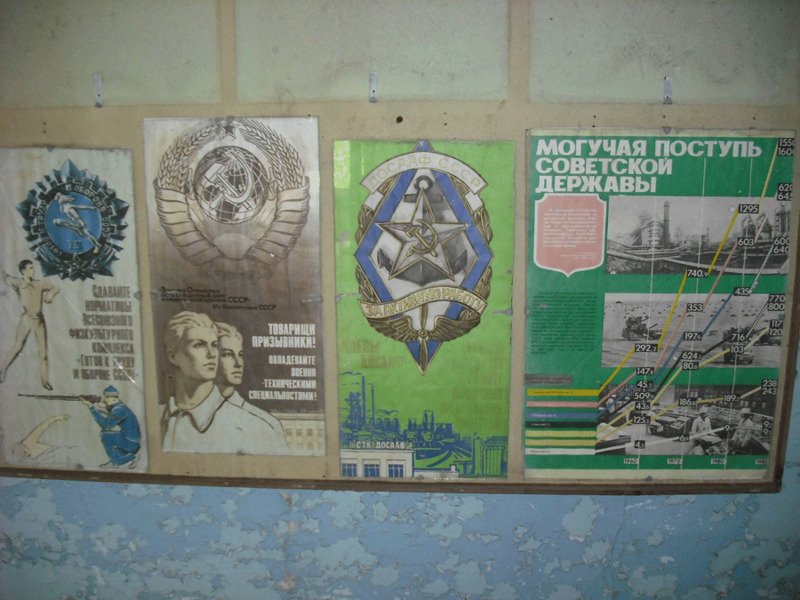 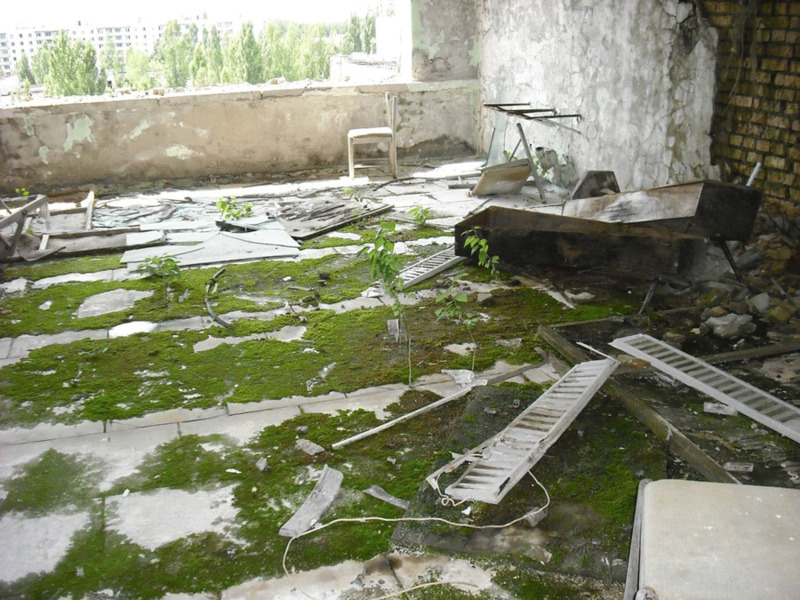 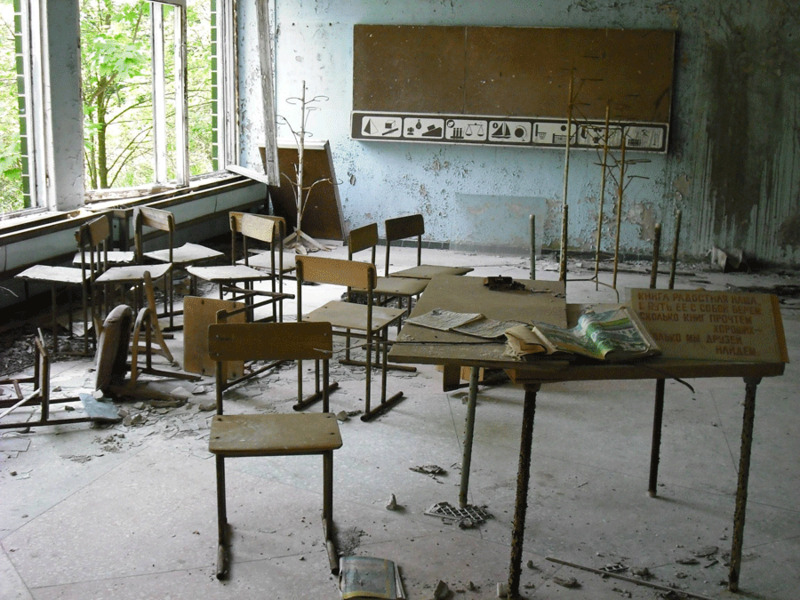 Here are 37 photos of Chernobyl's eerie remnants. 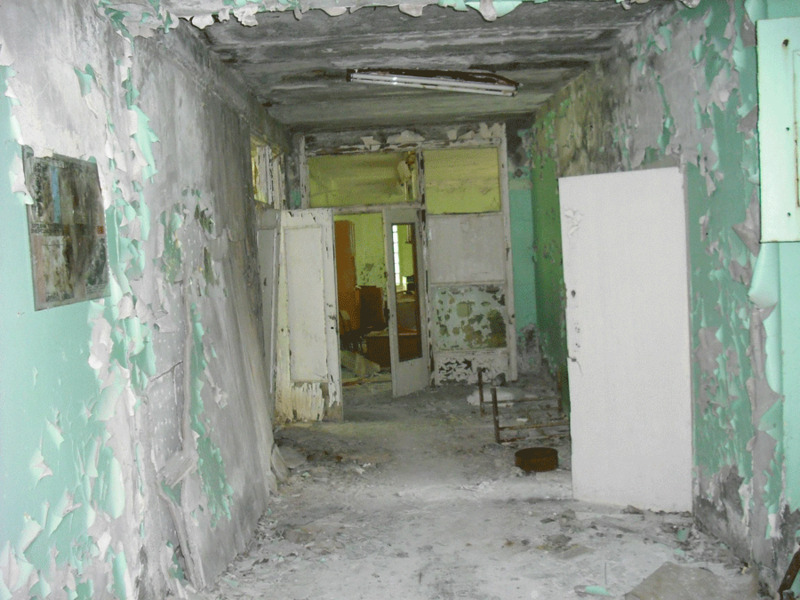 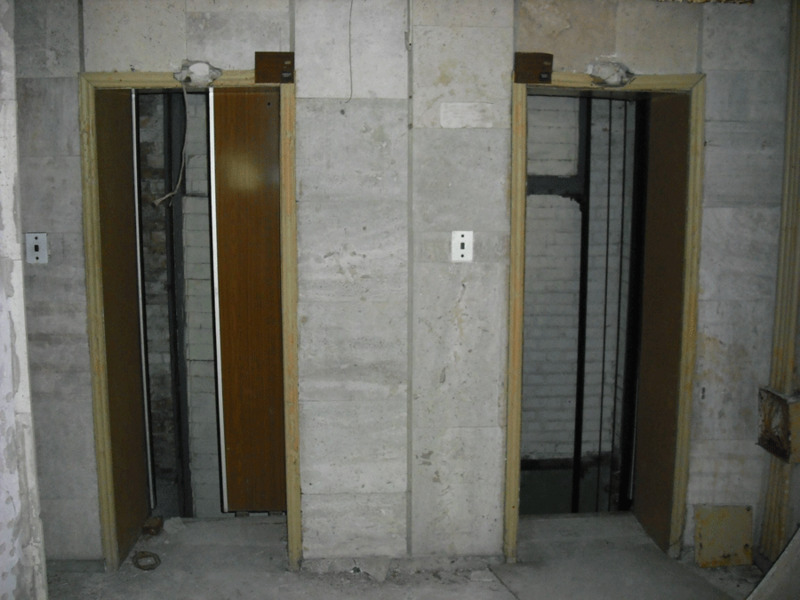 Click on the arrows to see the full slideshow.